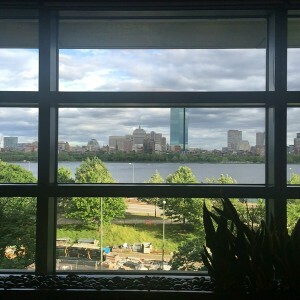 This summer, I had the opportunity to attend ComSciCon in Boston. This event is organized by graduate students for graduate students. I was lucky enough to be selected among hundreds of applicants, where the organizers were looking for graduate students who were doing amazing things communicating science to the general public. 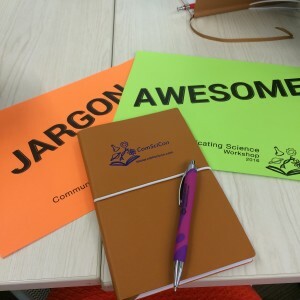 The objective of the event was to equip us with the tools needed to communicate science to broad and diverse audiences. 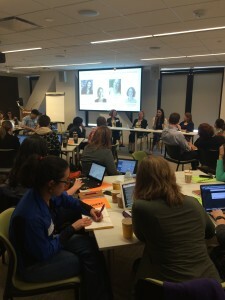 The event had panels, keynotes, interactive sessions, and more. It was a 3-day event full with so many interesting things. The best part? I had a chance to meet and network with other graduate students who are doing amazing things. 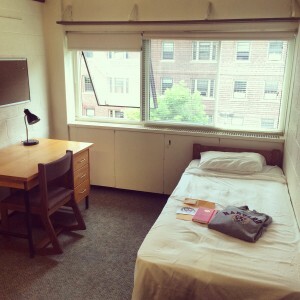 I also had a chance to stay in a Harvard University dorm, which was pretty amazing too. When writing about science, keep your audience engaged. Walk the audience through the research, not only the results. Be creative when showcasing your research: create a video, use photos, create a chart. When talking about your research, facts are important, but stories are even more important. Here, it’s important that you don’t focus on yourself. You need to tell them WHY your research is important, why is needed, what it is, and what they can do to learn more about it if they are interested. Show others that you are fascinated by it. When talking to a reporter, do your homework before the interview, and know who you are meeting. It’s important to be prepared, and if you are not comfortable answering a question, you have the right to say that you don’t want to be in that story.